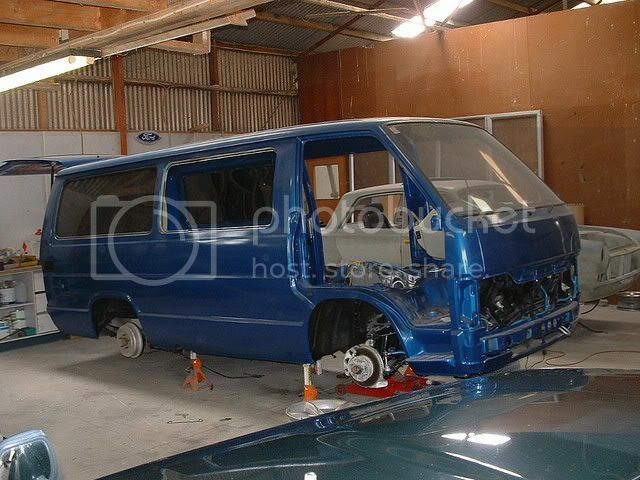 This is another conversion me and my mates did some years ago back in Wellington (Paraparaumu actually) back in 2002, yes its an old build and I have no idea where it is now as it was sold may years ago... last i heard it was up here in Auckland now and has had an FD engine fitted since the sale but I have not seen it since. 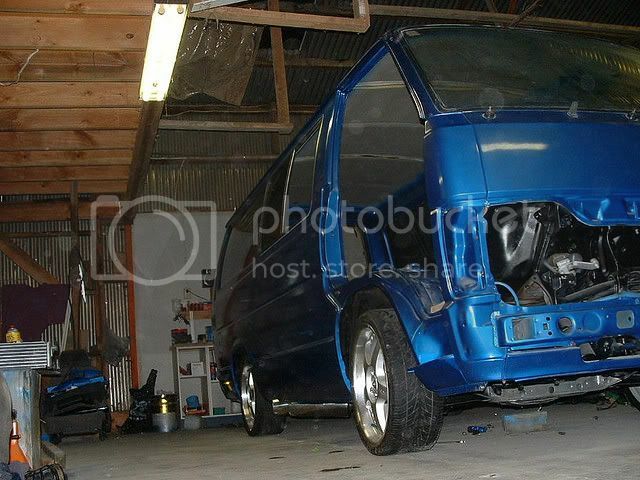 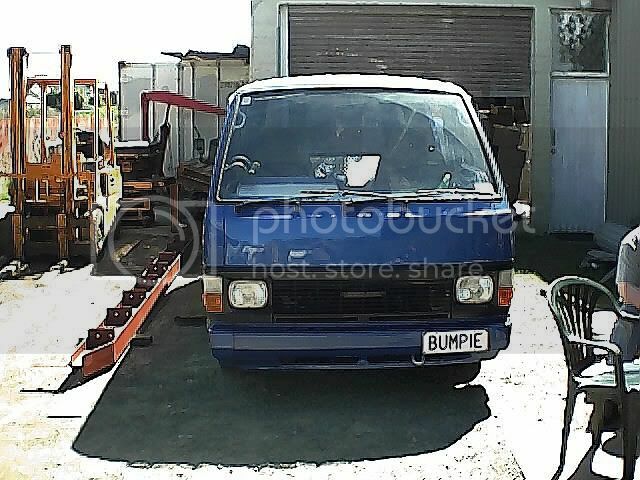 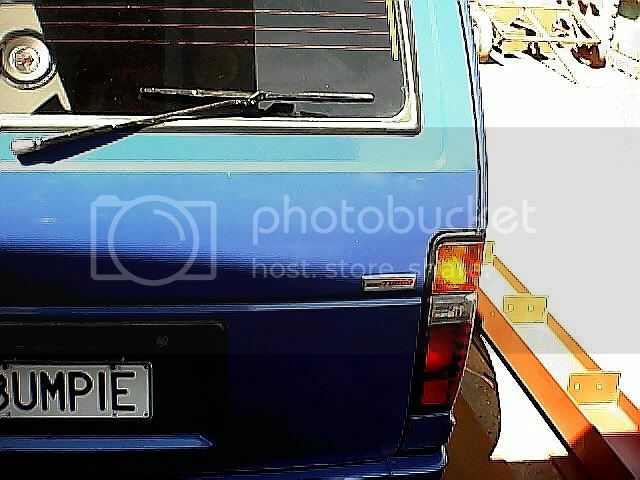 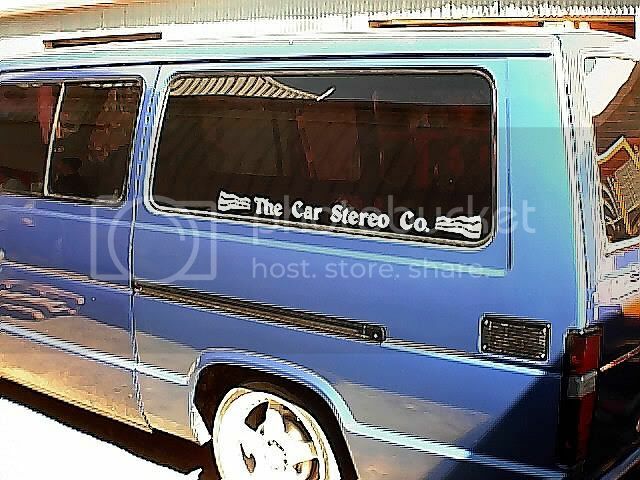 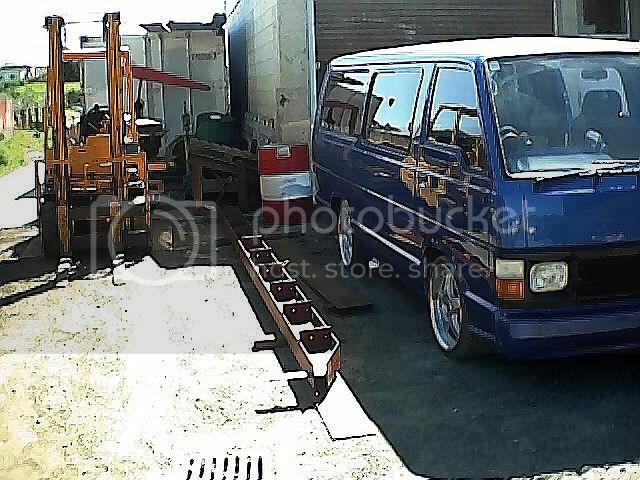 We have heaps of rotary vans/utes etc here in NZ but this was the very first Turbo Rotary van that was done.. and it wasnt done half arsed like most of them! 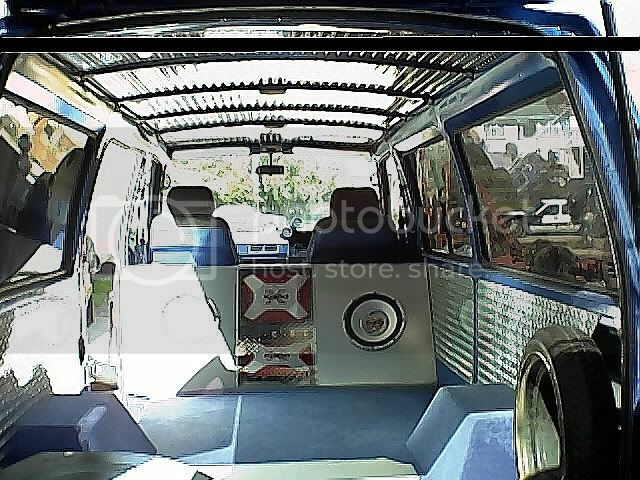 It took us a year of work to complete, hell the 3D rotor in the rear carpet took our mate something like 40 hours to complete!!! 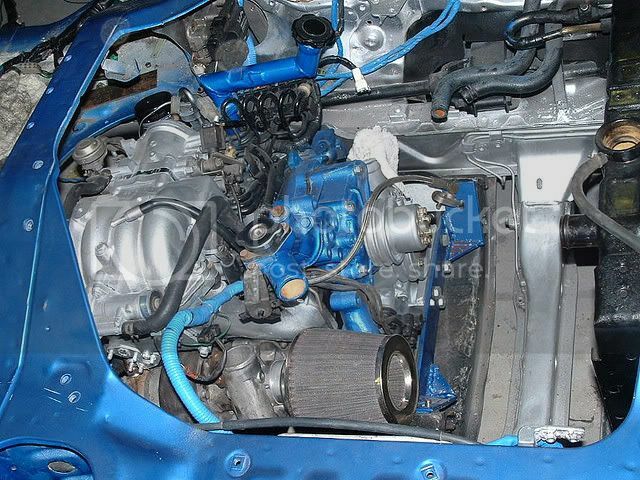 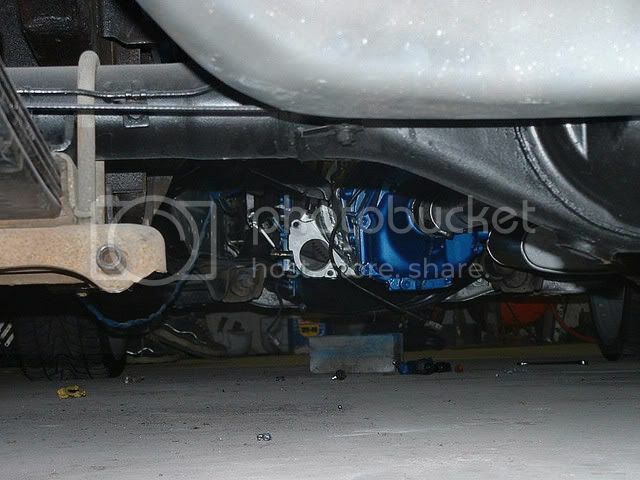 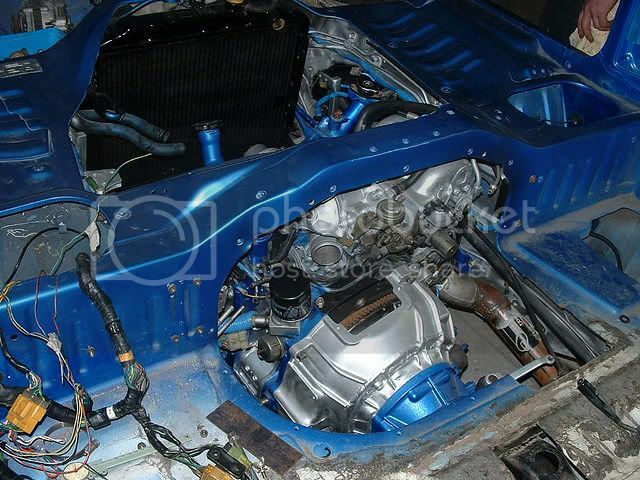 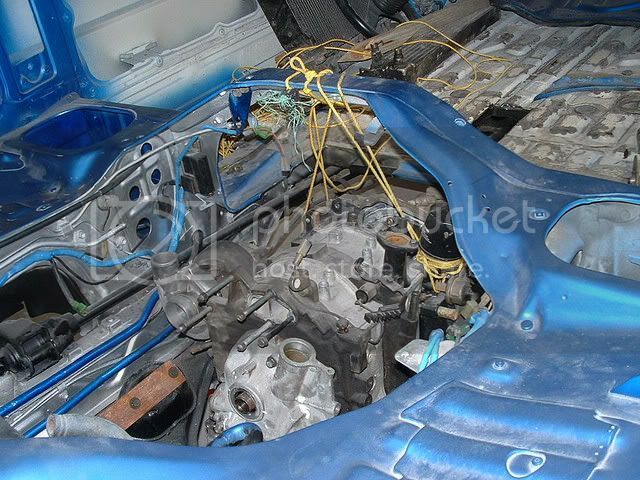 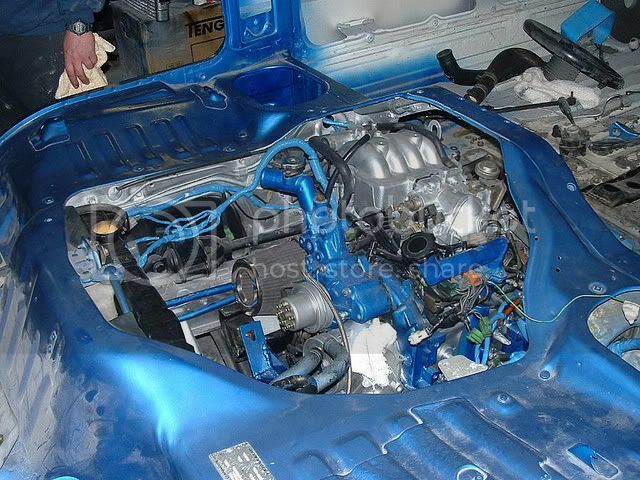 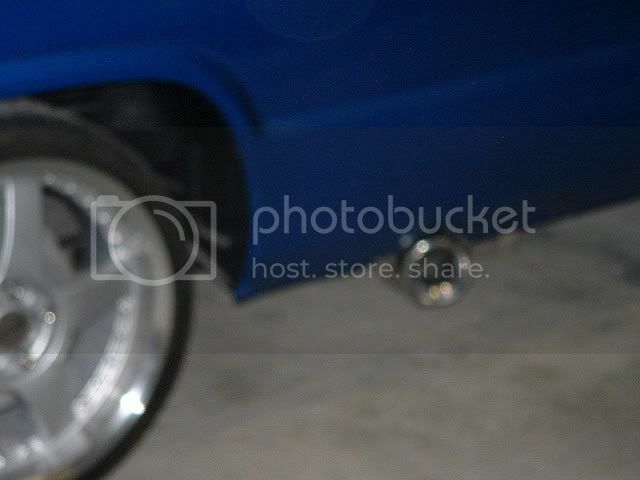 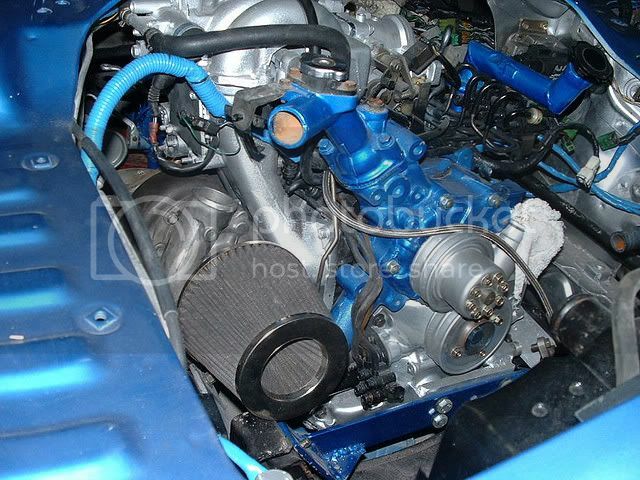 The van was fully stripped down to the body and rebuilt but these are the only pics i have left..
Engine was an N/A series 4 engine with all turbo manifolds and turbo etc bolted to it running a low 5 psi boost at the time but still made 200HP or so at the wheels and managed a 14.5 1/4 mile at Meremere with sounds and all, not a bad effort at all considering the weight of it. 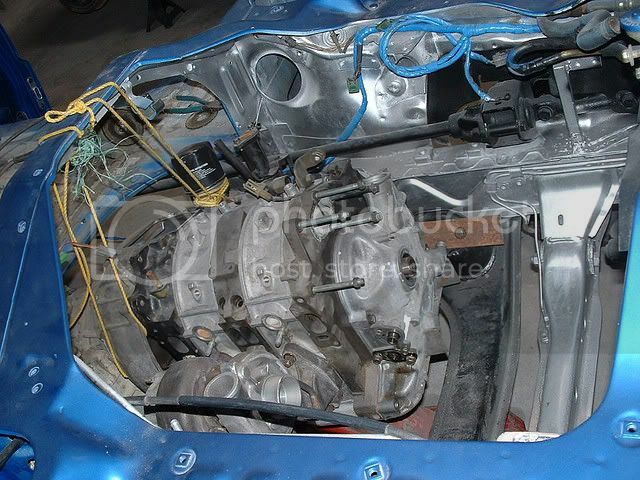 Gearbox was the original Hiace gearbox complete with column shift but we cut the bell housing in half and added the front half of a mazda RX7 bell housing (S4 auto from memory) and bolted the engine to it. 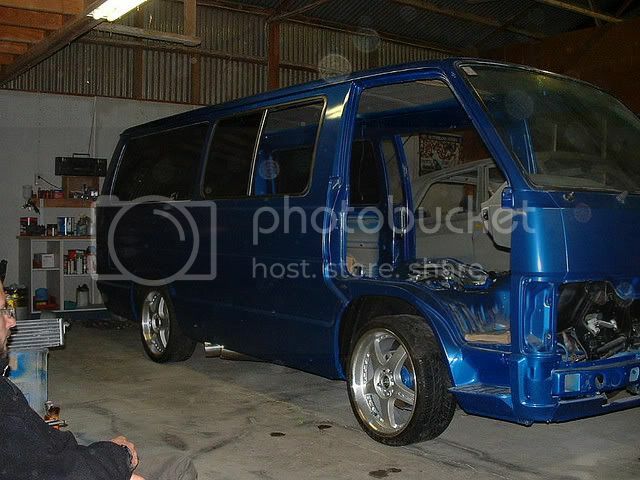 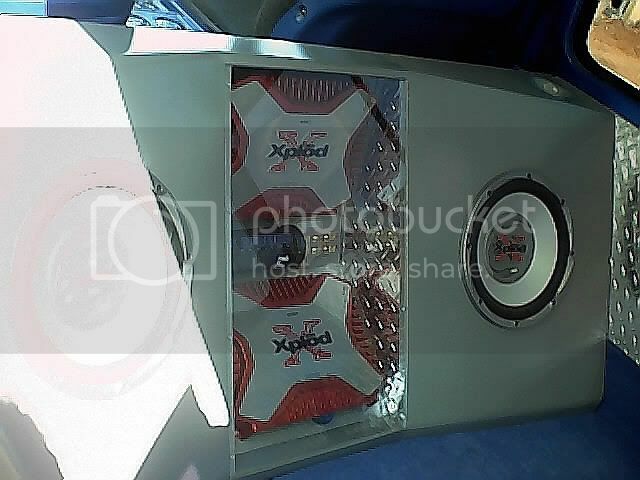 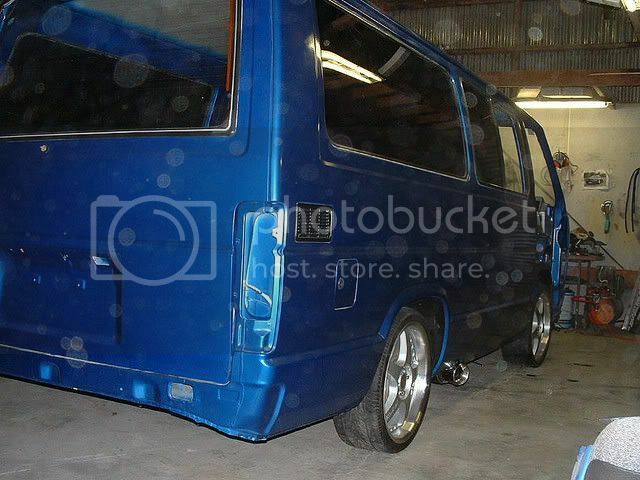 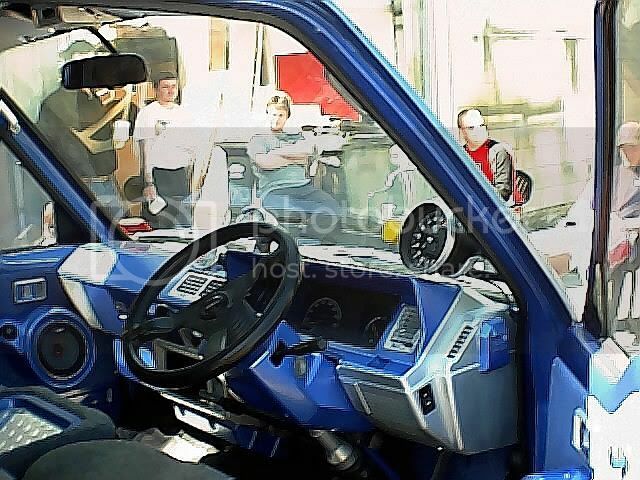 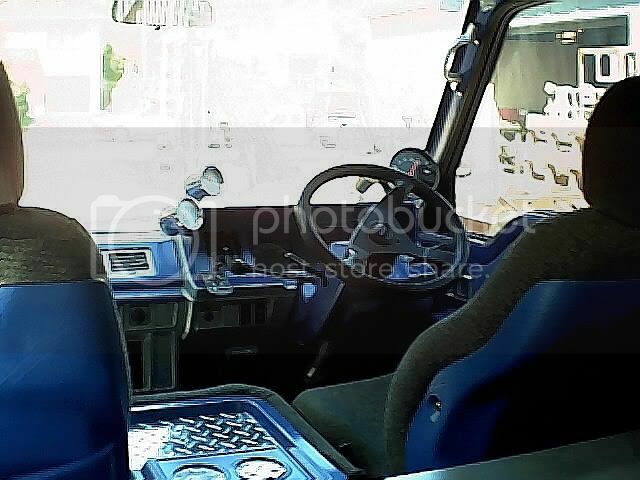 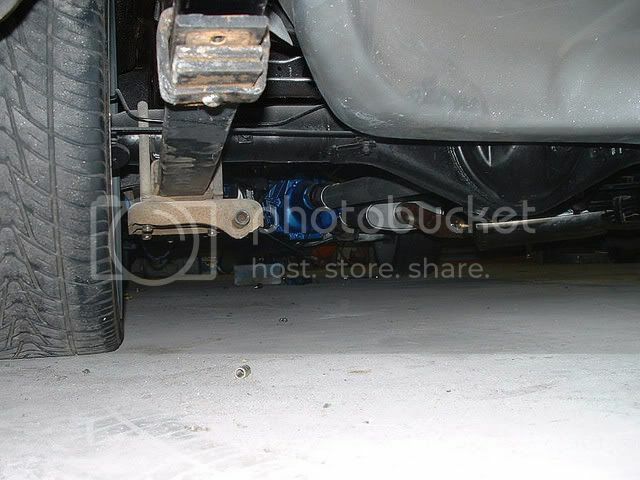 had a custom flywheel and toyota clutch... the mods are just too long to list but you can get an idea of the amount of work that went into it from the pics.. man i miss cruising in this van!